There is no denying the origins of Hainsworth True Heritage fabrics, these are very traditional and firmly fixed in the history of Hainsworth and of the Nation. 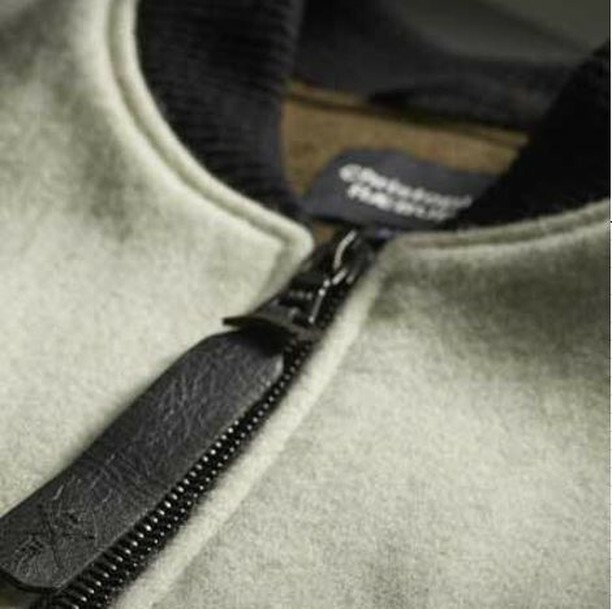 Made from wool, the True Heritage range consists of fabrics selected from worsted, over-coating and authentic uniform materials. Widths between 147-150cms.